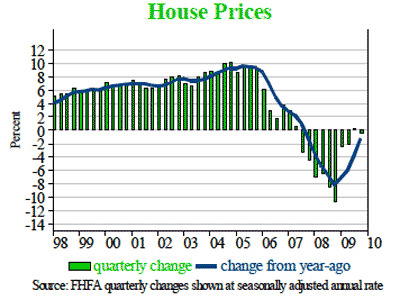 Buyers are scared.After prices in Florida and the Southwest fell by over 50%, boomtown homes are not selling. If you’re a real estate wolf, now’s the time to strike. 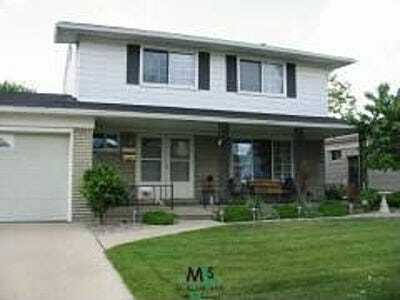 Buy this 3-bedroom home for only $129,900. note: Warren is the only city on this list that was NOT ridiculously overvalued during the bubble. It was only 13.3% overvalued when the bottom fell out. 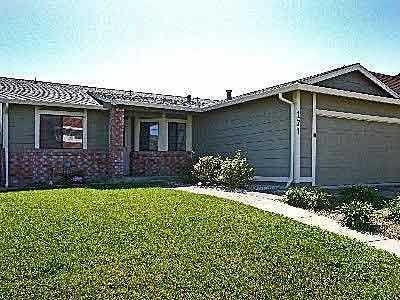 Buy this 2-bedroom home in sunny Modesto for only $145,000. 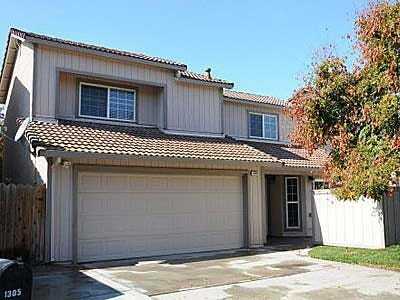 Buy this 4-bedroom home for only $147,900. 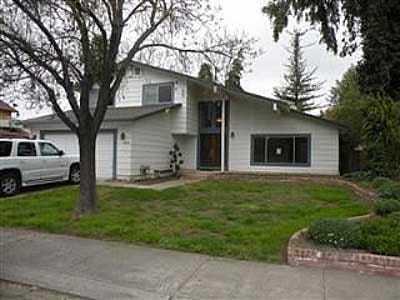 Buy this above-average 3-bedroom Vallejo home for only $199,000. 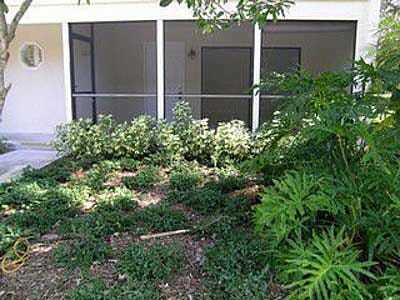 Buy this 2-bedroom Naples apartment for only $194,000. 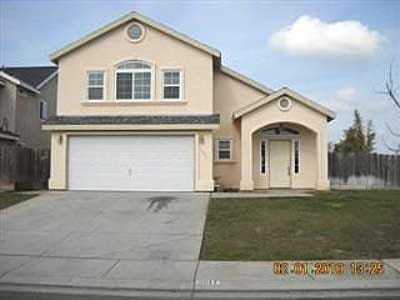 Buy this 4-bedroom home for only $110,000. 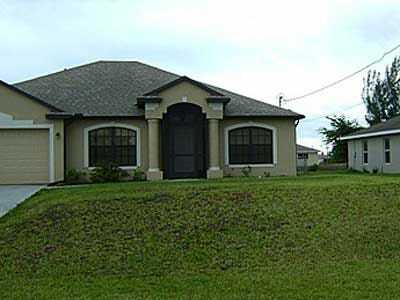 Buy this 3-bedroom home for only $104,900. 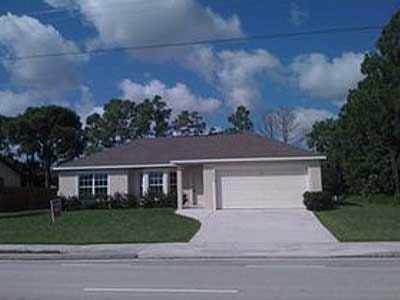 Buy this 3-bedroom home for only $119,900. 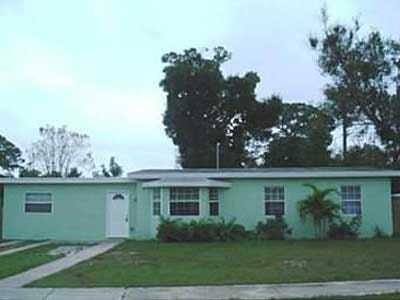 Buy this 3-bedroom home for only $115,000. 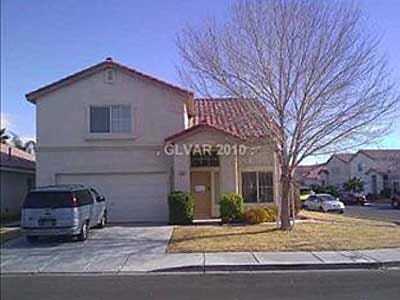 Buy this Sin City home for only $124,900.